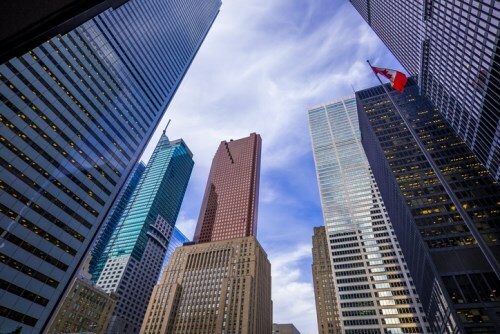 The Canadian Securities Administrators (CSA) has published a proposed set of rules surrounding disclosure of non-GAAP and other financial measures. According to CSA, such measures do not necessarily subscribe to standardized meanings and thus could result in misinformation to clients. CSA chairperson and Autorité des marchés financiers CEO Louis Morisset said the Proposed National Instrument 52-112 Non-GAAP and Other Financial Measures Disclosure (the Proposed Instrument) will be able to establish a set of rules that will improve the financial information made available to investors. “We are proposing clear and comprehensive requirements for the presentation of non-GAAP and other financial measures in a manner that meets investors’ needs for quality information," Morisset said. If given the go-signal, the proposed rules would replace the Staff Notice issued in 2003 and updated several times since, which set out guidelines for non-GAAP and other financial measures disclosures. The new instrument would provide authoritative legislative requirements for issuers. includes an updated definition of a non-GAAP financial measure, which builds upon and incorporates the disclosure guidance in Staff Notice 52-306. CSA is inviting feedback and suggestions on these proposed rules. Comments should be submitted in writing by December 5, 2018. The policy can be viewed using this link.